Some of you know this, but some of you don’t, horsepower and torque are two entirely different things. 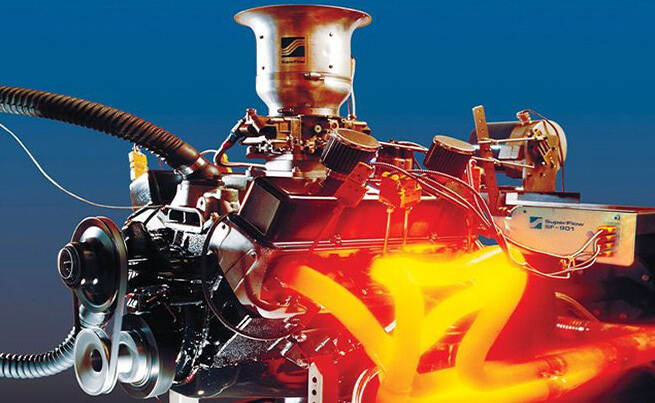 In order to discuss powerplants in any depth, it is essential to understand the concepts of Horsepower and Torque. Most commercials you see for the automotive industry advertise the impressive amount of horsepower and torque the engine provides. The bigger the numbers, the better. But what do those numbers mean, and how are the two concepts related? Torque is vital to every engine’s operation, but horsepower is what distinguishes a great engine from a good one. Dominator’s 1967 Dodge Dart had a makeover! Brand new Volkswagen Transporter wrapped in rust camouflage!